Last year I coached my daughter’s 8-a-side hockey team and I thought I did a half decent job given I had absolutely no knowledge of hockey prior to becoming coach. 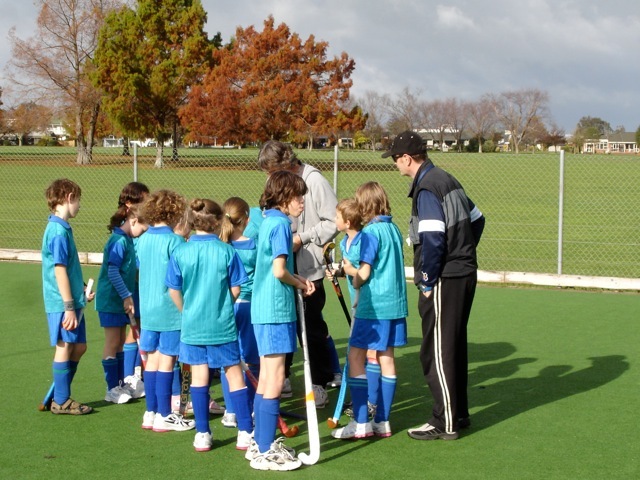 This year her team has two very talented and very experienced coaches, Neil and John, who have played, coached and lead hockey for years. Let me say, there is an extreme disparity between my coaching and theirs in developing the skills of the entire team. Oh, and they win more often than not. It turns out that leadership skills and experience make a good coach. Not one but both. Yet often in business or other organisations we expect people to “coach” when they have little experience or leadership. Little wonder the team members don’t develop.